ReNu MultiPlus lens solution is designed to be as gentle as your natural tears. 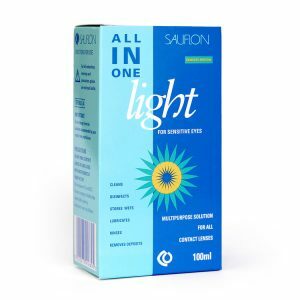 ReNu solution uses a unique formula that uses fewer ingredients for simple, effective contact lens care. ReNu Multi-Purpose is a recommended solution for daily cleaning, disinfecting and for storing contact lenses. 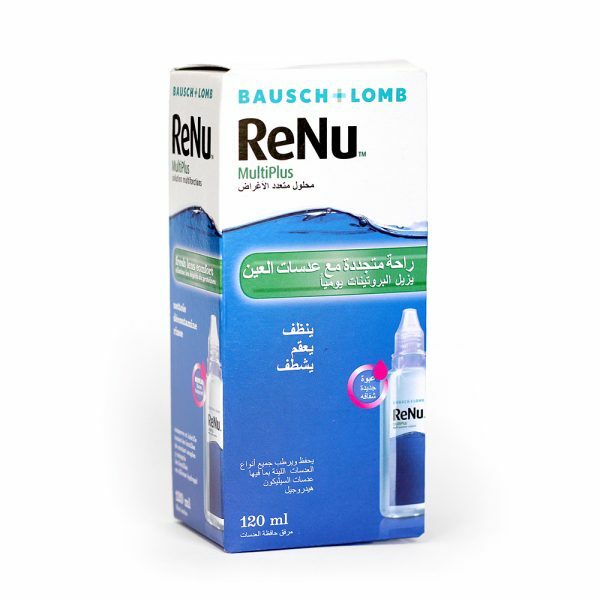 How to apply ReNu Multi Plus lens solution: Rub your contact lens gently with a few drops of ReNu multipurpose solution. Then rinse your contact lenses (also with ReNu) and keep them in your case. 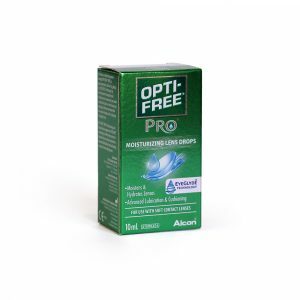 After 4 hours your contact lenses are disinfected. 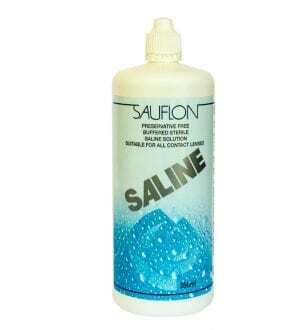 Contains: a 120 ml bottle + 1 Lens Case. 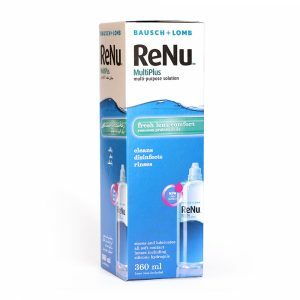 A 360ml bottle of ReNu Multi Plus is also available .